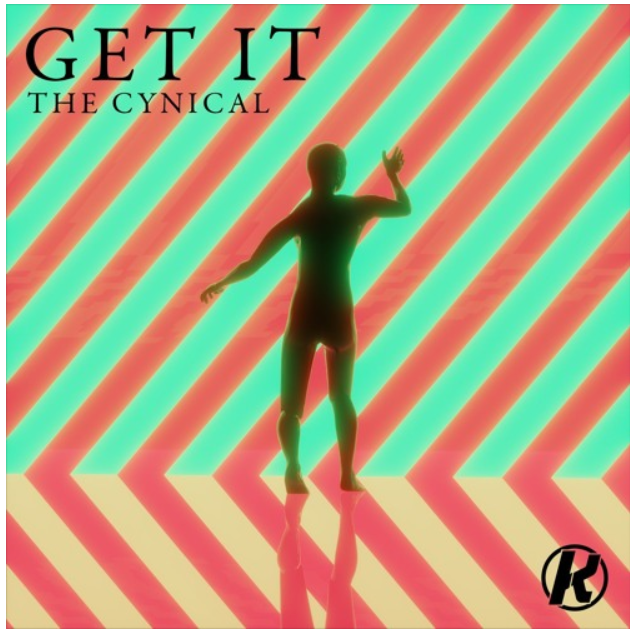 Dutch producer The Cynical is here for his debut single on Kernkraft called “Get It”! The track starts with cool retro sounding vocals quickly leading into the chorus backed up by cool house piano. It then starts to build to the drop with a quick yet efficient build up. The drops comes in with its bouncy wavy chords stabs and funky basslines underneath crazy and catchy vocal chops that’ll get you jumping! With its trendy future house style, this new track by The Cynical is the one you need in your playlist!